Take me back to your childhood…What was it like growing up in your family and what did you learn from your parents? Your father and uncle famously built and managed Hyatt Hotels…Who was your biggest inspiration in the family? You could have gone in many directions with your career… hotel industry, education, straight into politics. Why’d you choose the path you did? Looking through your accomplishments, you’re clearly a builder, a creator, you’ve got the internal drive. Where do you get your motivation? 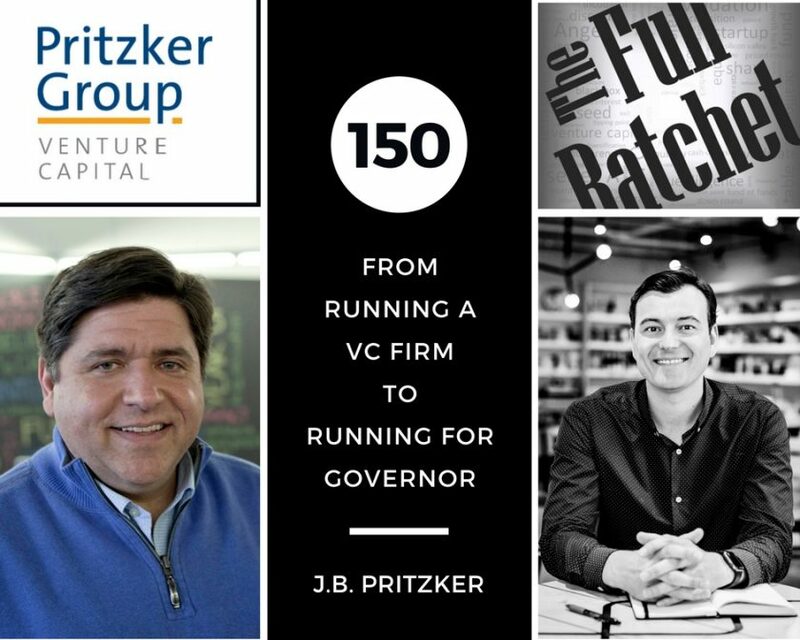 What’s the greatest lesson you’ve learned from your career in venture that informs your bid for governor? If you could go back and talk to young J.B, a J.B. in his teens, what would you tell him? What’s the best lesson that you’ve learned from your kids that has changed the way you approach business and/or politics? We’ve got Donald Trump in the office of the president and Bruce Rauner in the office of Illinois Governor…Do we really need another rich guy in office?